Mobile handset maker Gionee Smartphone has expanded its S Series range by launching S Plus exclusively for the Indian consumers. Mobile handset maker Gionee Smartphone has expanded its S Series range by launching S Plus exclusively for the Indian consumers. Designed with utmost finesse, the S Plus, priced at Rs 16,999, features USB Type C for fast charging, 3D vibration mode, Rumble effect, Immersive touch, Face Unlock, among others. 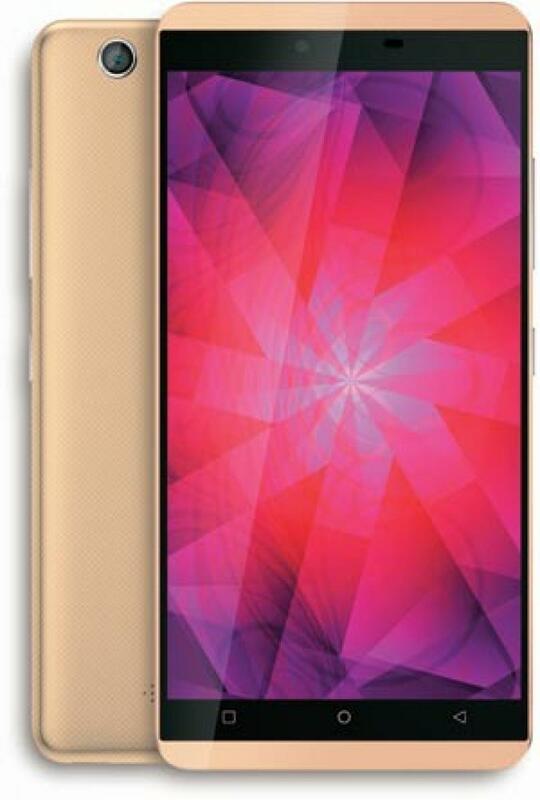 The Gionee S plus is built on a 64-bit MT6753 processor, featuring 4G LTE and 1.3 GHz Octa Core for faster processing, smoother viewing and browsing experience. Equipped with 5.5-inch HD AMOLED Display with third gen gorilla glass, the device runs on Android 5.1 version. It has a 13 MP rear camera and 5 MP front camera. “We have introduced the all new S Plus especially in India this Diwali to meet all the expectations that our consumers are asking for. In fact, the all new S Plus is equipped with new features like Face Unlock that would help consumers unlock there device in less than a second,” said Timir Baran Acharyya, GM, Gionee India.